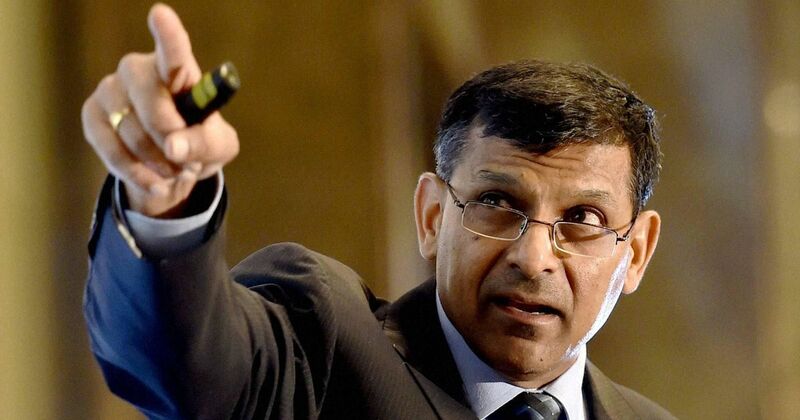 Raghuram Rajan believes that India will become bigger than China in a couple of years. On Tuesday Raghuram Rajan the former RBI Governor said that India will eventually surpass China economically, also he added that India will be in a better position in creating infrastructures that are being promised currently by China. Raghuram Rajan also added that as India’s economy is growing continuously, and eventually when China slows down India will become bigger. China is currently working on a number of projects across the Asian region, which includes Pakistan and Nepal. According to the World Bank data in 2017, India was named the 6th largest economic country in the world that had the GDP of USD 2.59 trillion, China was the second with GDP of USD 12.23 trillion. During the same session, the PM of Nepal cited the collaboration between China and India to enhance the country’s economic growth. Abdullah Abdullah the Afghan CEO said that there should be more collaborations amongst these countries across the region. Raghuram Rajan said that there are chances and opportunities to create companies. He added, besides the FTA (Free Trade Agreement) there is a lot of work that has to be done in the region. He believes that we can be sharing more students with others in the region. Mr. Rajan said that he knows it will not have a strong impact on the economy but this is one thing that India should do as it is the largest and most populated country in the region. India has funded a lot, but Mr. Rajan believes that there is a lot more to be done, especially on the tariffs and the trade sector. Mr. Rajan has also asked the industries to convince their government to take the necessary steps that can help their respective countries economically.